TOWN HALL! 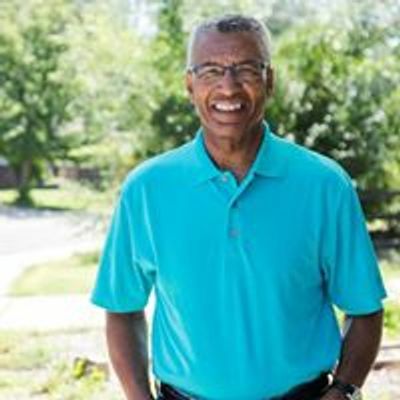 On Saturday, April 13, from 10:30 A.M. to 12 noon, at the Deerfield Hills Community Center (4290 Deerfield Hills Rd, Colorado Springs, CO 80916), join State Rep. Tony Exum as he hosts a Town Hall and panel discussion about the State Budget and School Finance! 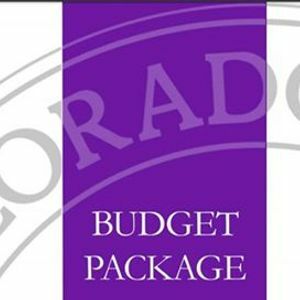 We'll get a presentation about Colorado's Budget and Barriers, given by the Colorado Fiscal Institute, about the state budget and education funding broadly. 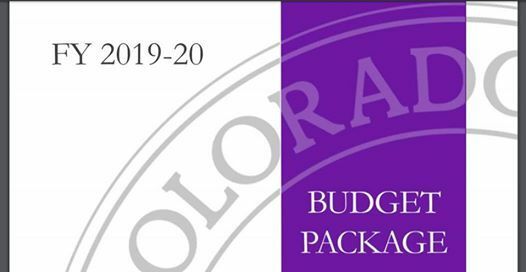 Then we'll hear from Lisa Weil (of Great Education Colorado) and Leslie Colwell (of the Colorado Children's Campaign) about school finance issues specifically. This will be a fun and educational event, good for the whole family! Come one, come all, to our next Town Hall!